Club Penguin: Top 10 Facts About Aunt Arctic! She is the Island’s chief editor and reporter for the weekly newspaper: The Club Penguin Times, the secret Director of the Elite Penguin Force and the owner of five playful puffles. Today we are counting down the top 10 facts of the very well-known green and pink Club Penguin mascot – Aunt Arctic! Some do not know as much as they’d like about Aunt Arctic, which is why I am here to help! Did you know: her name is a pun of the Antarctic, where penguins come from?! 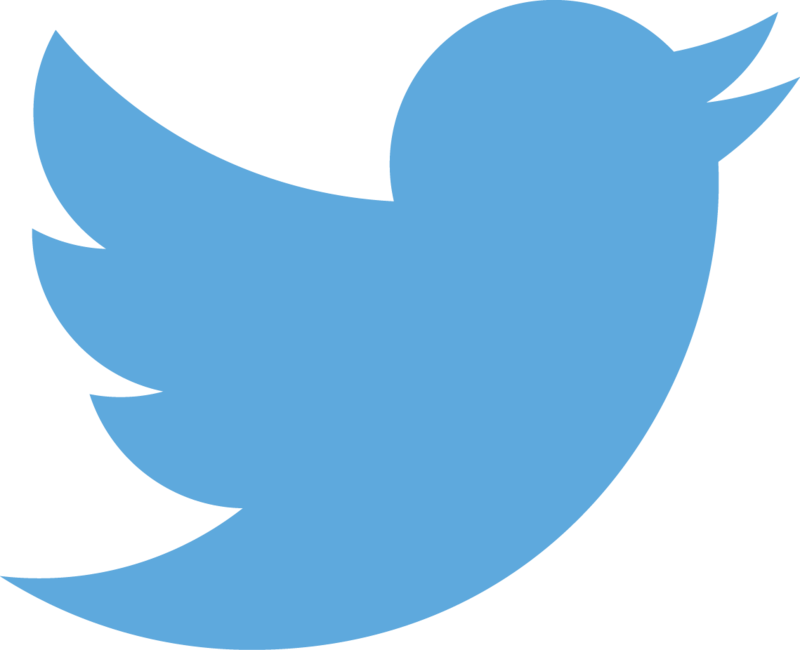 In this series of “top ten fact” posts, I hope to reveal some lesser known facts and little bites of information about your beloved CP characters. 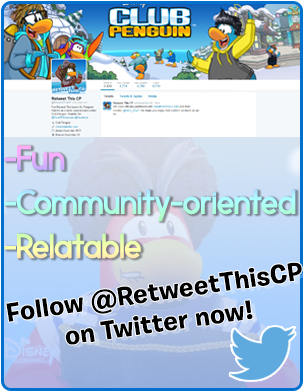 If you haven’t already, make sure to read my Top 5 Rockhopper Facts, and Top 5 Herbert Facts! 1) Aunt Arctic has been writing for the Club Penguin Times newspaper every week since May 2006. That’s a long time! She has mentioned that the reason she has been writing for this long is because she loves collecting the weekly scoop and information around the Island to publish in each issue. 3) Her favourite snack is tea and scones. She shares her love of tea with Sensei. 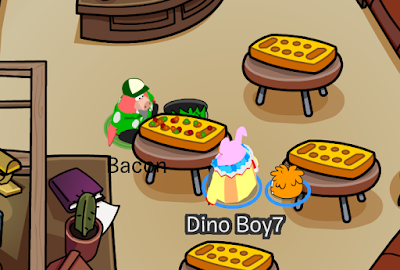 She has even named her very own purple puffle “Scone” after the food itself. 4) Speaking of puffles, Aunt Arctic has five named puffles: Agent (pink puffle), Cornelius (green puffle), EleanorMae (blue puffle), Herbert (black puffle) and Scone (purple puffle). She has two more, a white puffle and a red puffle. However, their names are unknown. She is a huge puffle lover, so it’s safe to assume she has many more that we don’t know about. I wonder how she walks them all! 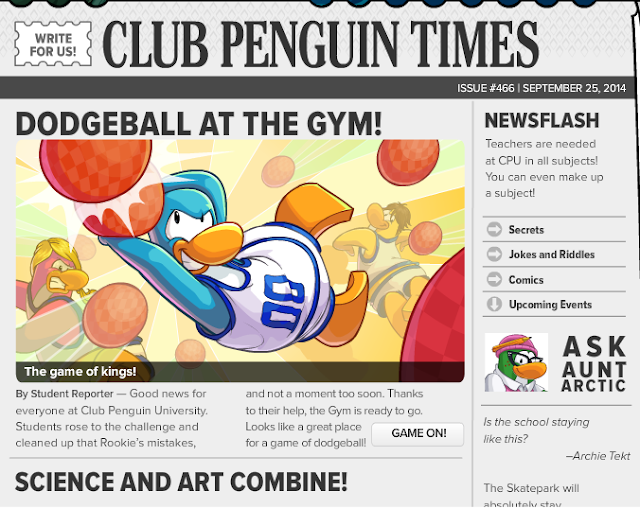 5) Aunt Arctic is a NINJA! She was taught Card-Jitsu by Sensei in 2013 and they are actually quite good friends, with the Aunt allowing him to use her "Ask Aunt Arctic" column (renamed to ‘Ask Sensei’) during the traditional Card-Jitsu parties. 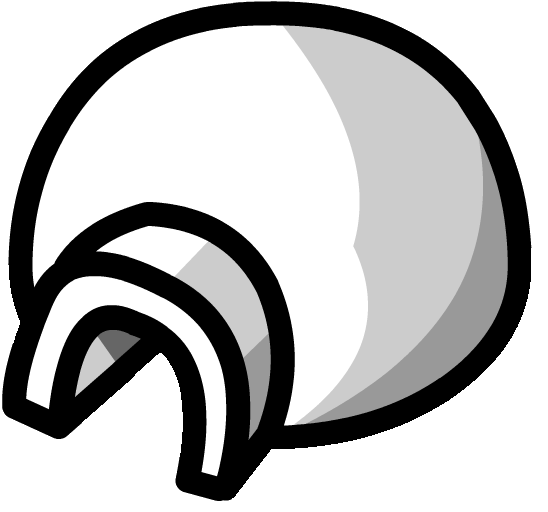 6) Aunt Arctic has been confirmed to be British by former Club Penguin social media manager Businesmoose. This would explain her love for the traditional British beverage tea, and the classic doughy-food scones. She has also sported a British accent in YouTube videos that feature her voice, validating this fact further. 7) She is one of the only three mascots that have freckles. The other two being Puffle Handler (PH) and Anna, from the Frozen Party (2014) and the Frozen Fever Party (2015). No male penguin characters have been featured with freckles. 8) Her Pink Toque is hanging from a coat hook in the Book Room. Alongside her second office, her first one being in her igloo. She comes here during meet-ups but has not been seen writing in the Book Room, as she works predominately at her Igloo. 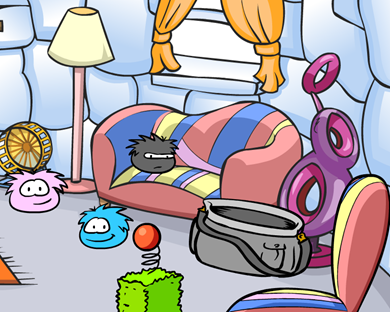 She also has a pink typewriter at her Igloo, the one in the Book Room is a standard dark grey/black colour. 9) One of the Club Penguin Comics to feature Aunt Arctic is called “Late Nighter”. It is a strip about her puffles Agent, Cornelius and EleanorMae, and how they type up her Ask Aunt Arctic article while she sleeps, as she is too tired to do it herself. Aunt Arctic seems pleased that they helped her in the morning, but she quickly finds out that they just wrote jumbled letters, since they are just puffles and cannot type. They seem amused after finding out they fooled her. 10) And finally, Aunt Arctic has an entire wardrobe of Pink Toques. It would be assumed that she wears one every day, which would be why her outfit never changes. How sophisticated! 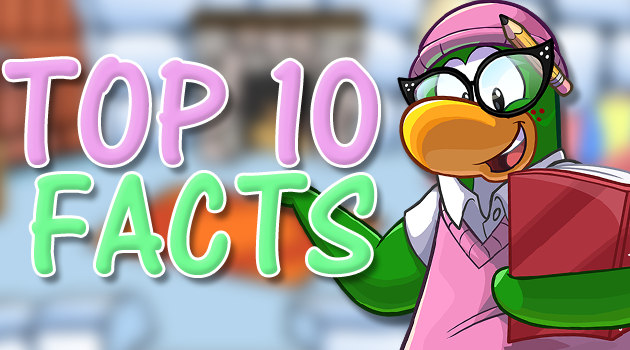 Well there we go every one, the top 10 Aunt Arctic facts! I hope you enjoyed, and that you stick around for some more facts about your favourite mascots. If you liked this post, feel free to share it with your friend on Facebook or Twitter, or anyone who you know loves Aunt Arctic.